Good results can only be achieved using professional tools. Find out about our comprehensive range of high-quality hand tools and measuring equipment, plus automatic devices. 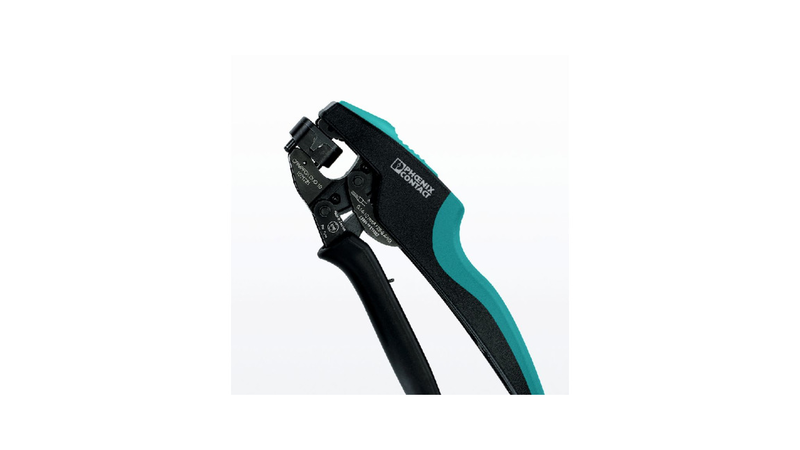 Cutting, stripping, crimping, screwing, and measuring - we have the right tool for every job.